Prime Minister Silvio Berlusconi of Italy. Photo by Alberto Ramella. 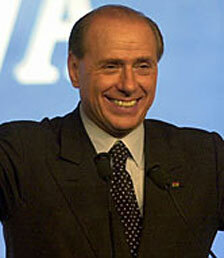 Does Berlusconi Threaten Italian Democracy?